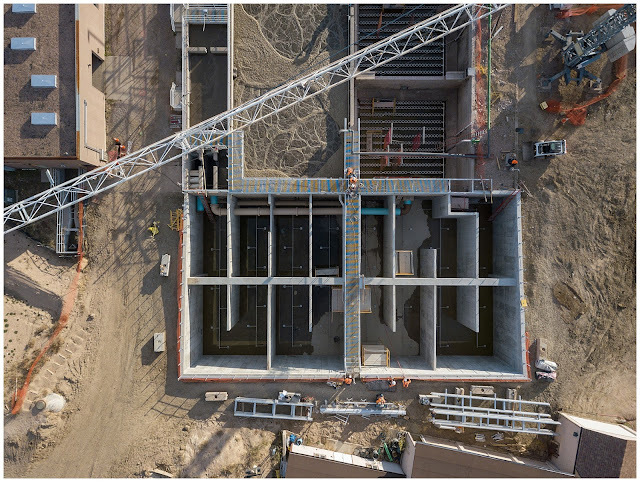 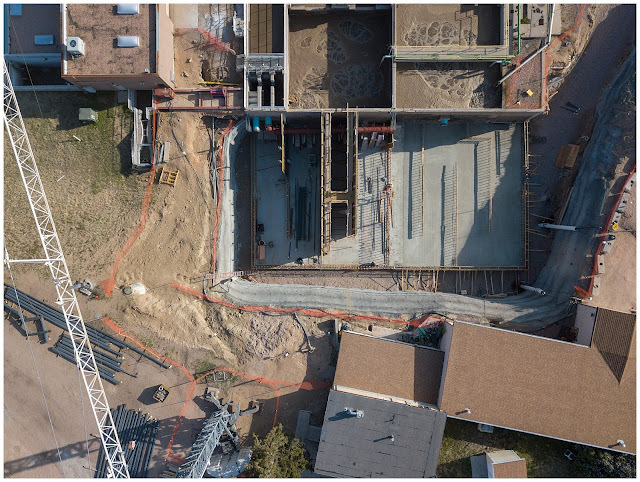 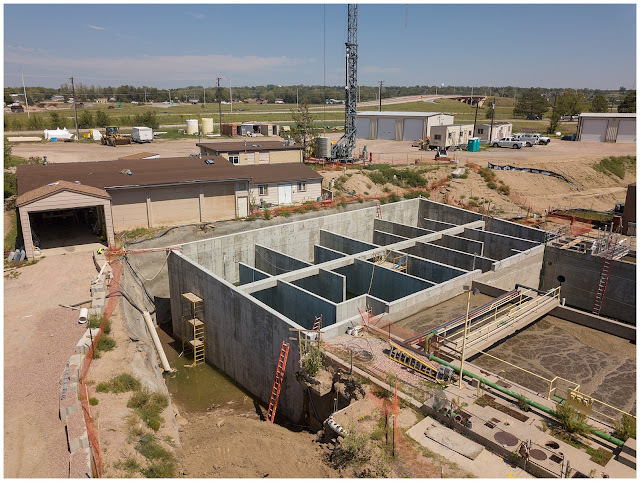 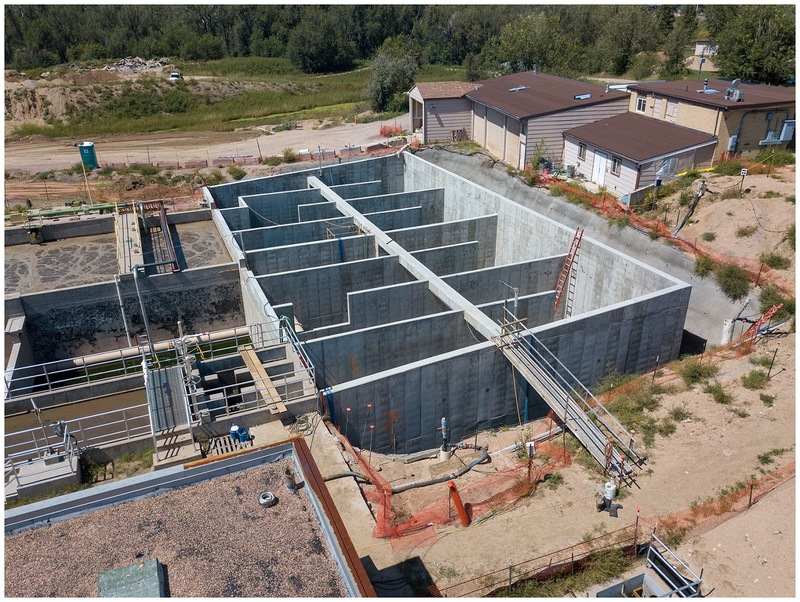 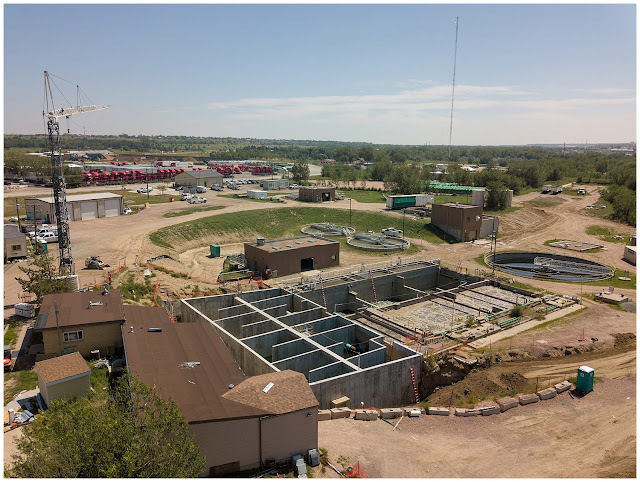 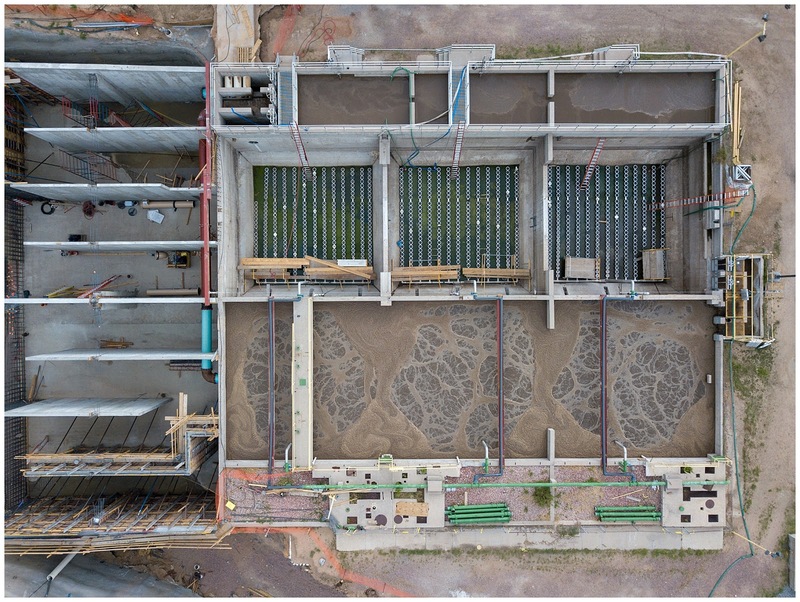 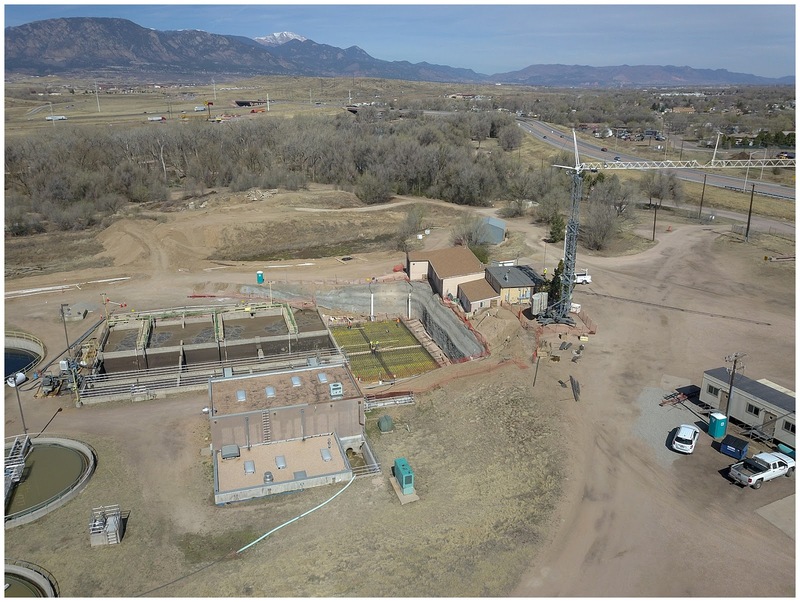 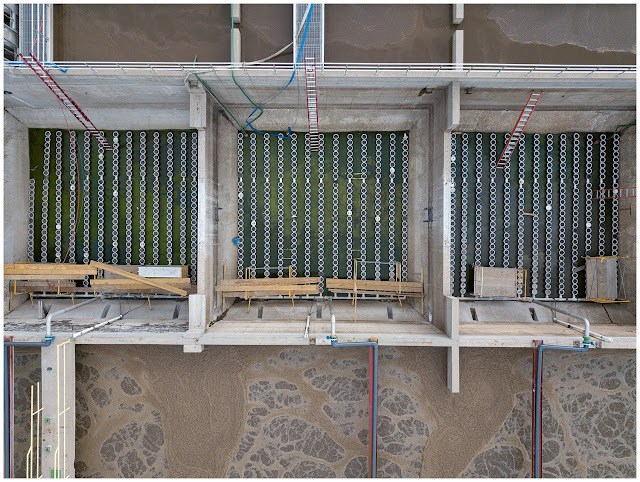 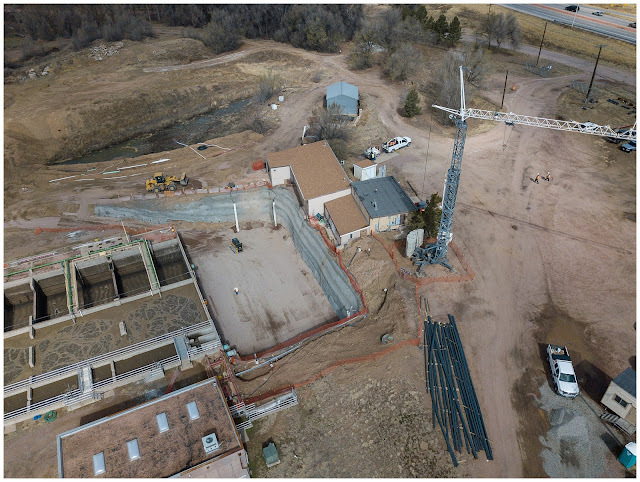 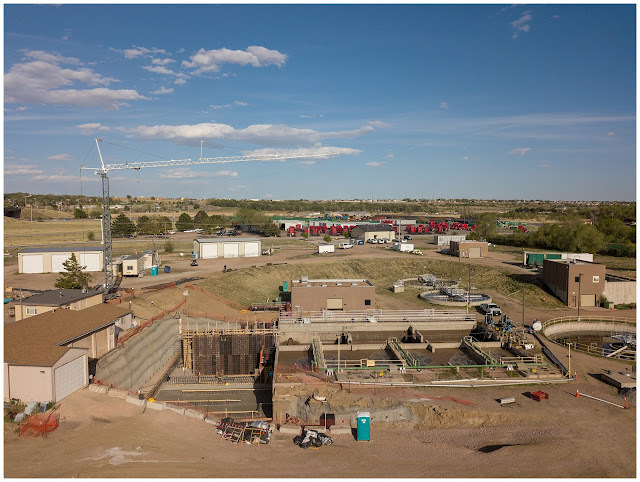 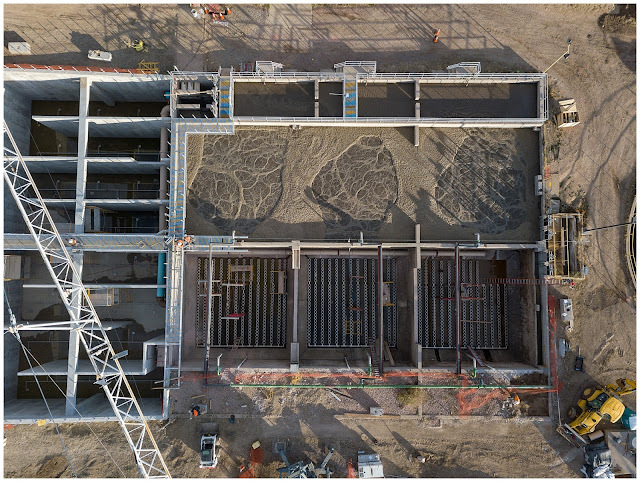 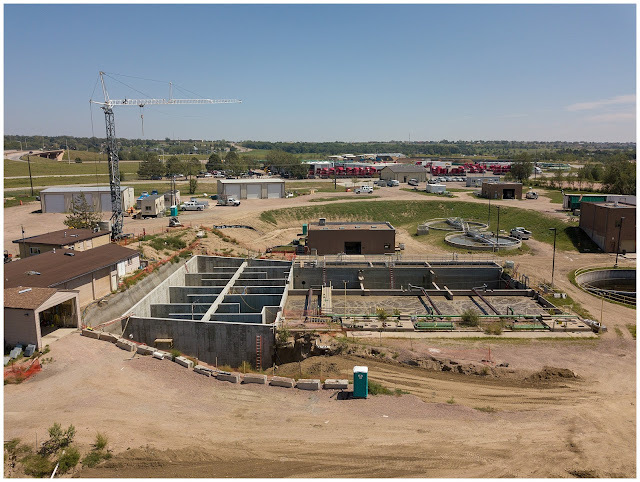 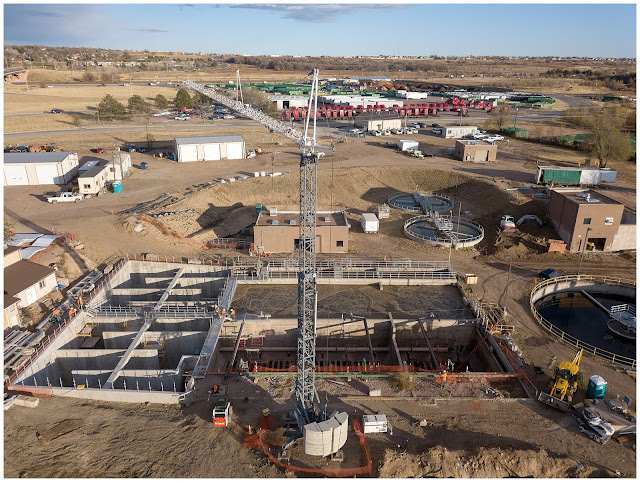 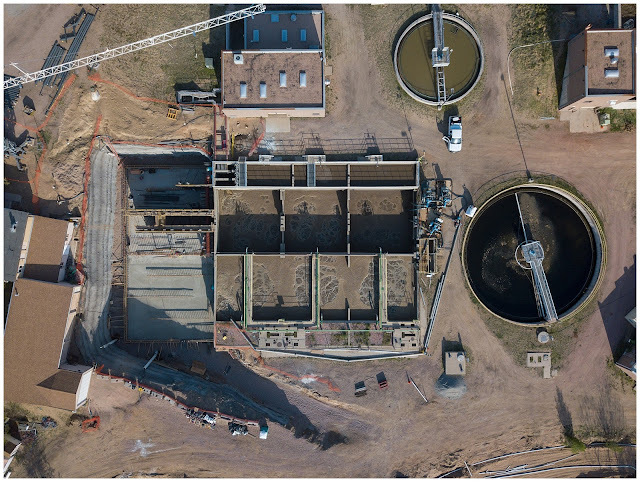 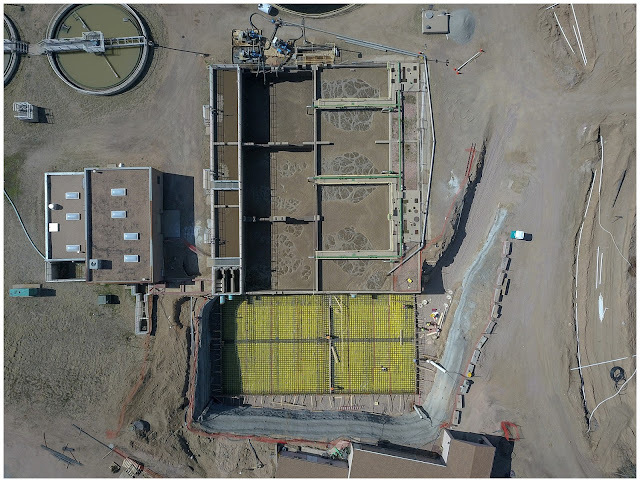 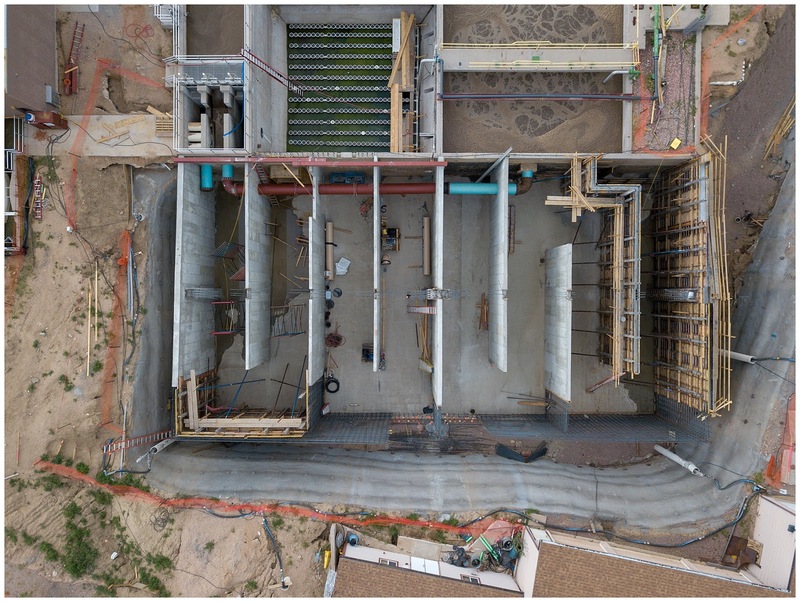 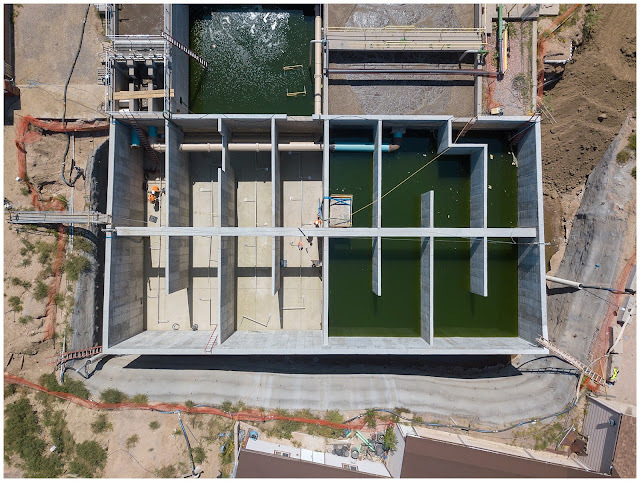 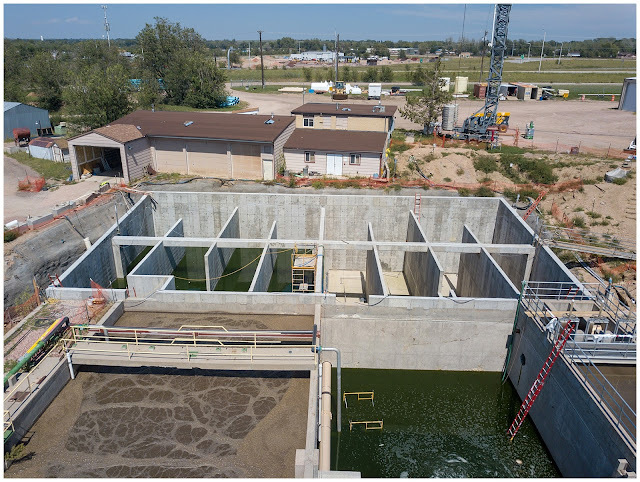 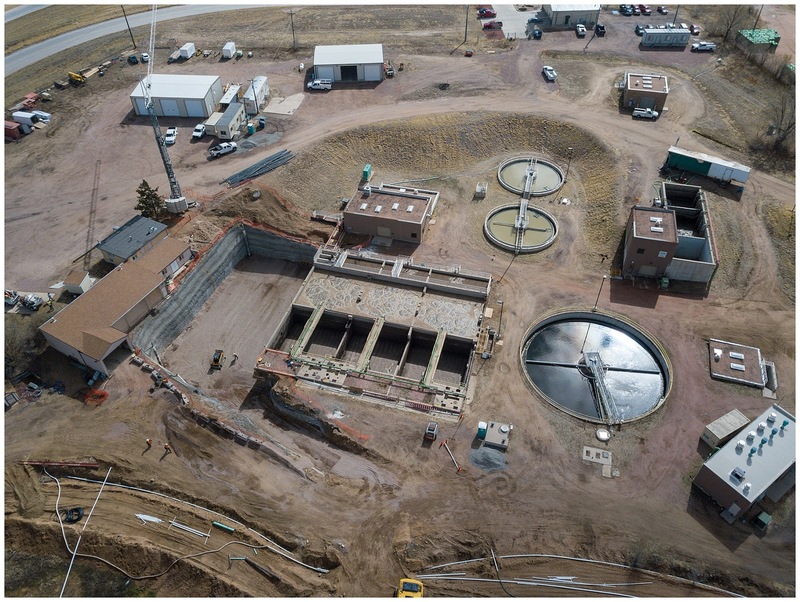 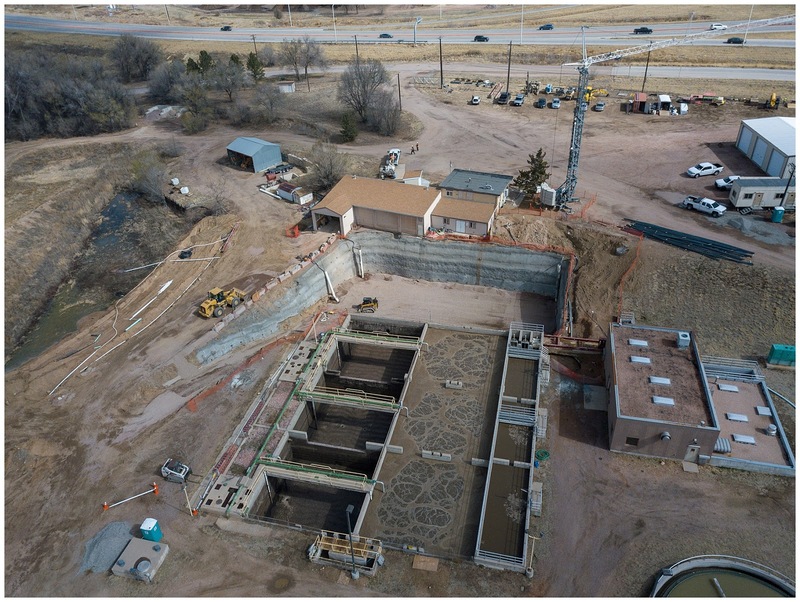 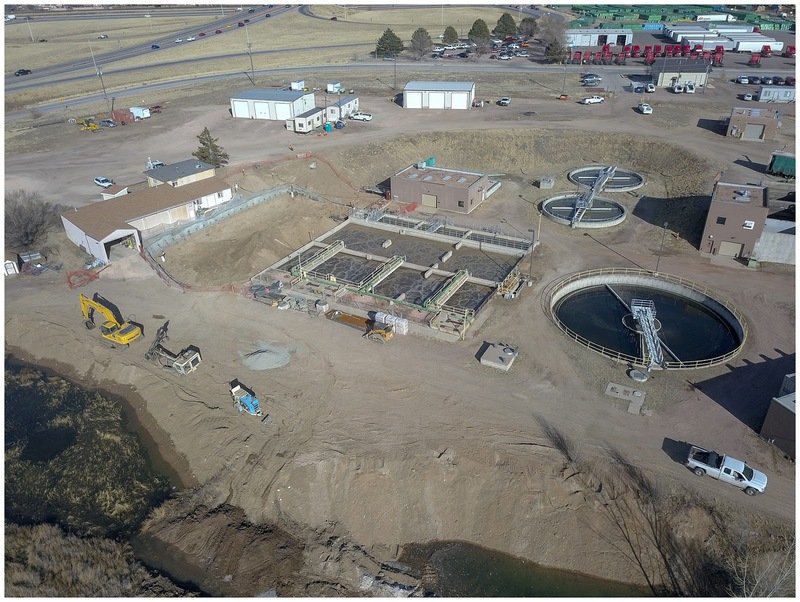 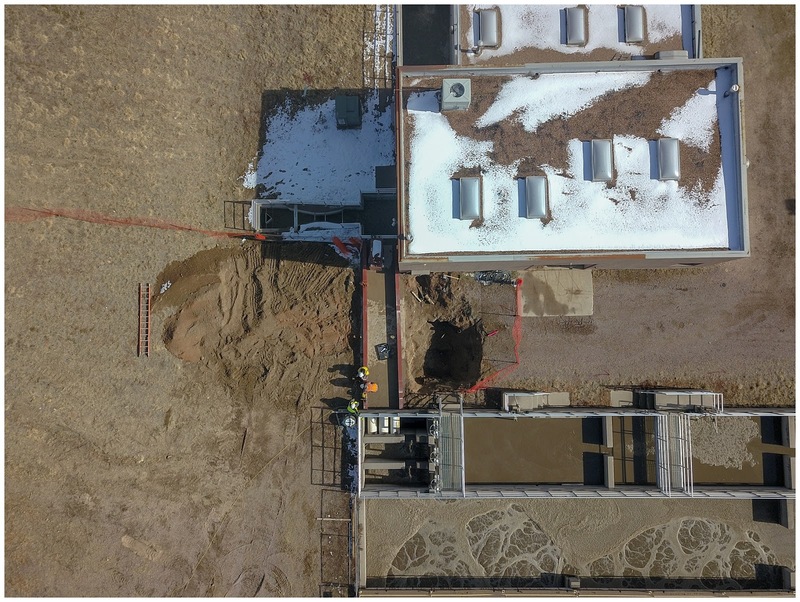 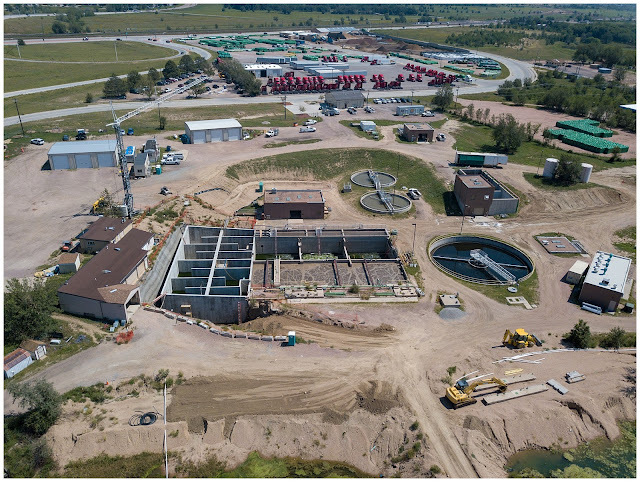 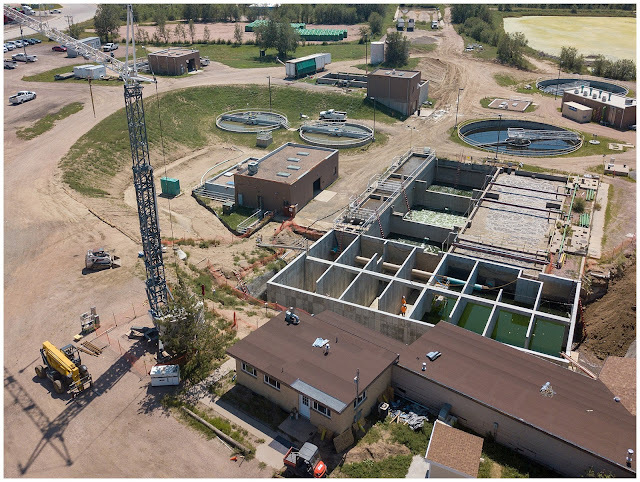 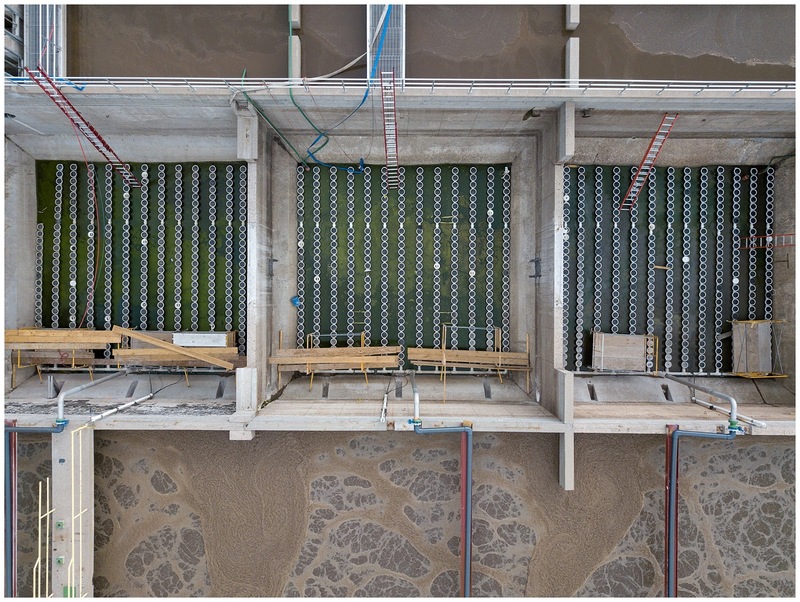 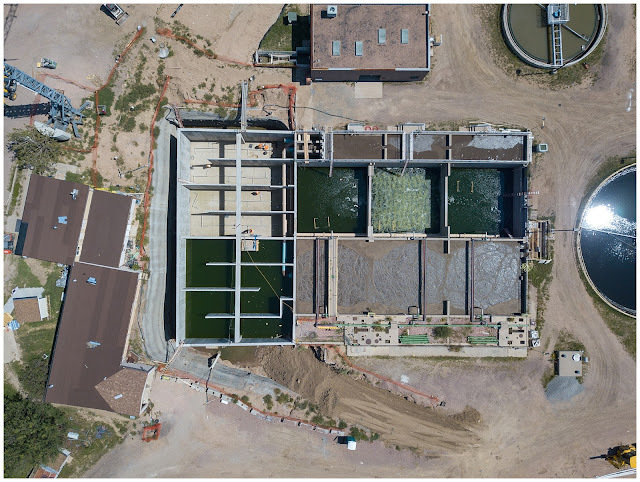 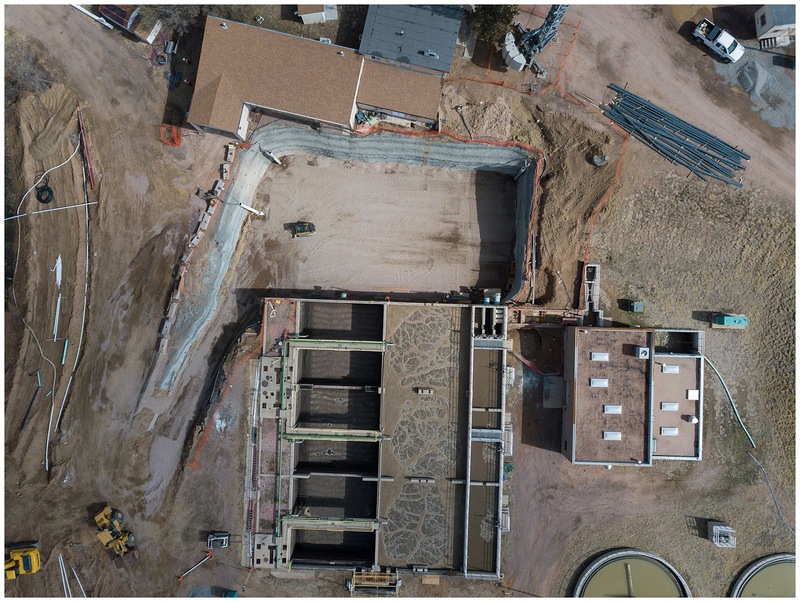 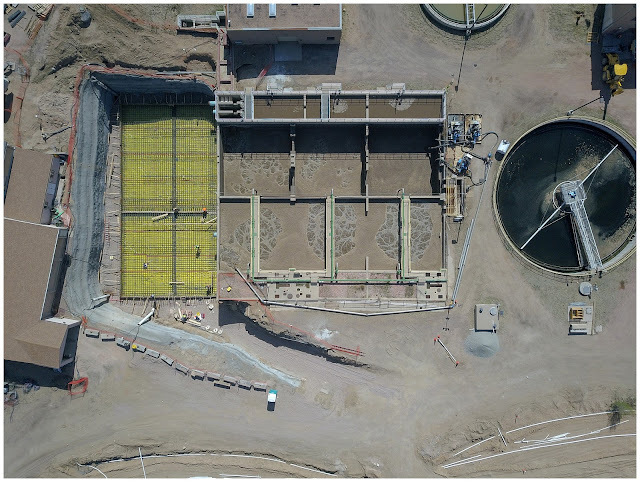 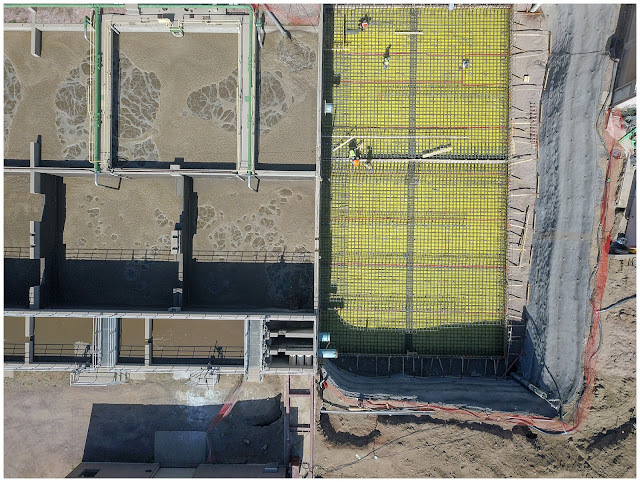 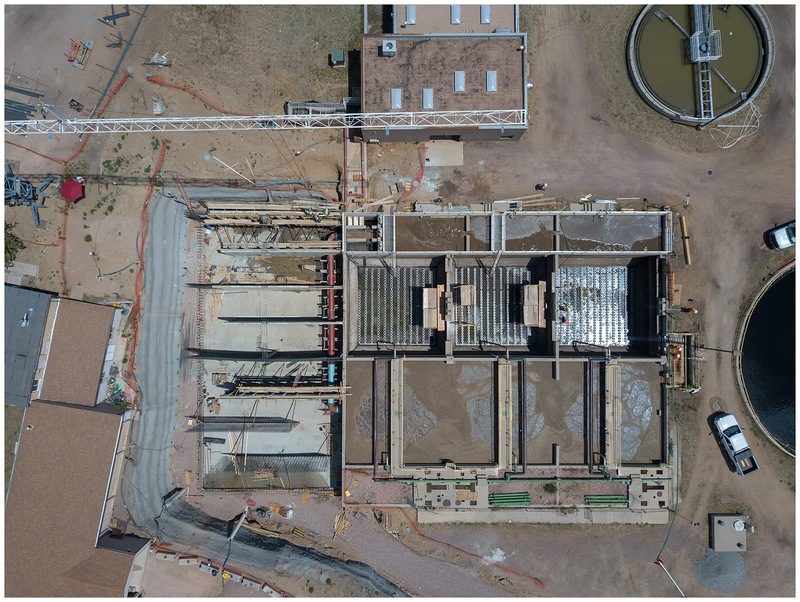 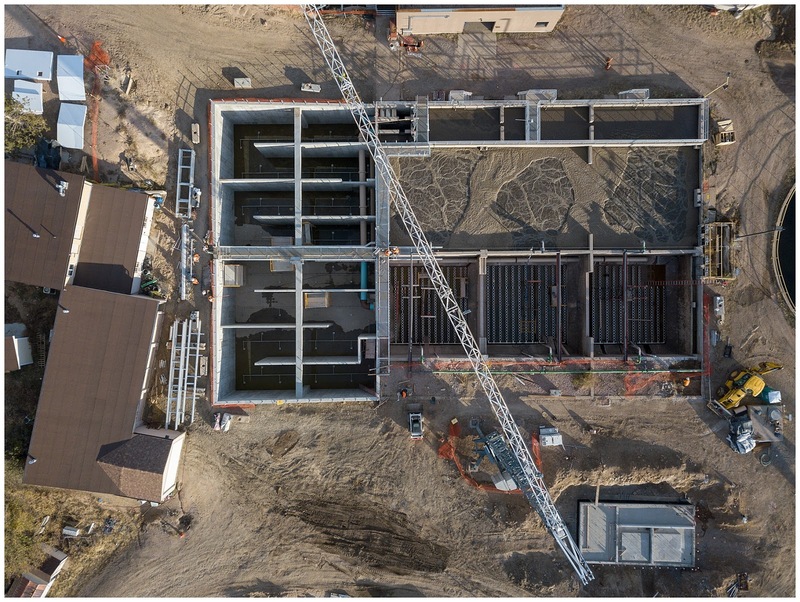 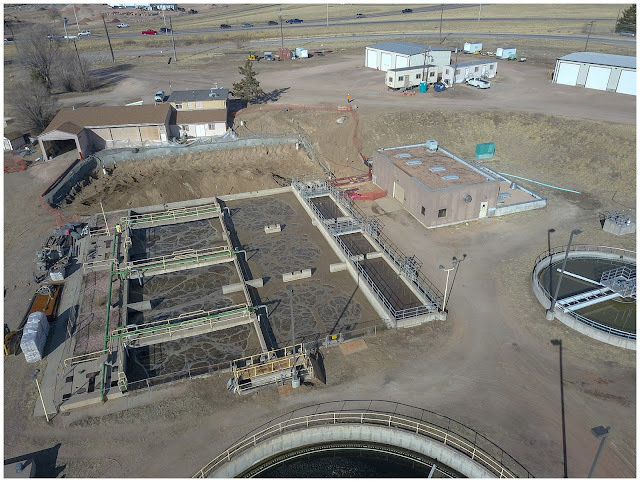 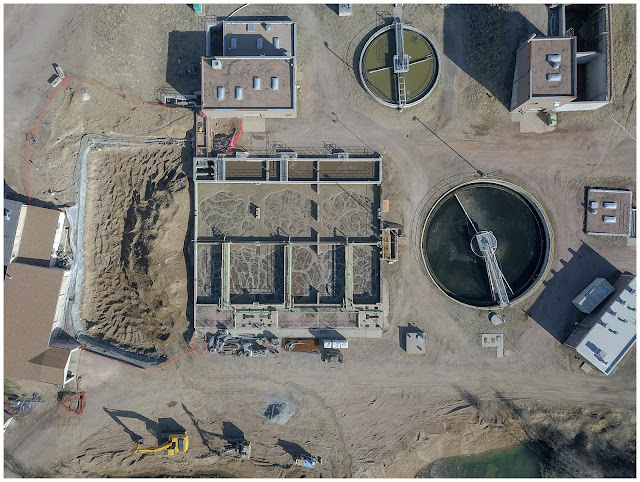 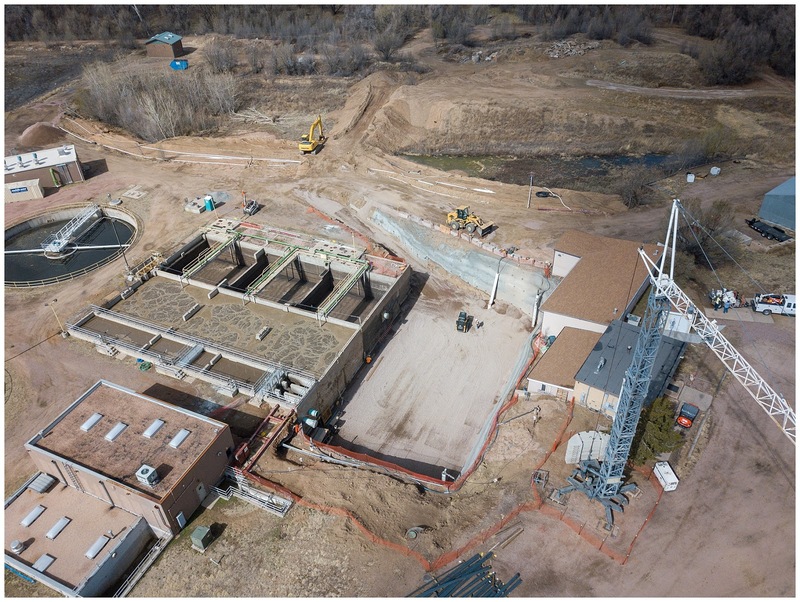 About once a month since February of 2018 I have been flying a wastewater plant under construction to take some shots of progress. 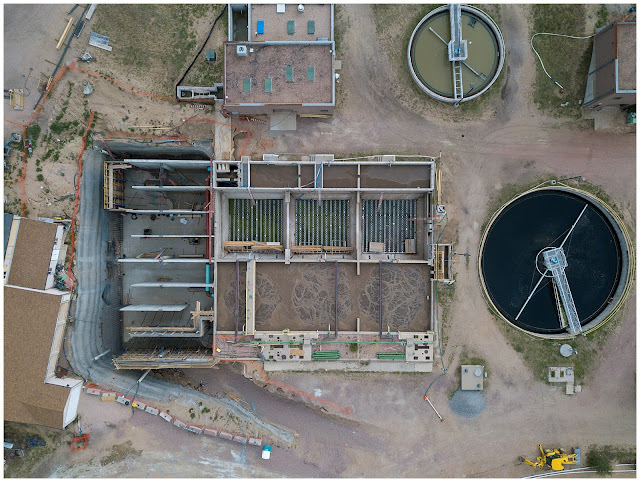 Here they are in order showing the almost completely original plant, digging for the new basins and the now the basins nearly complete. 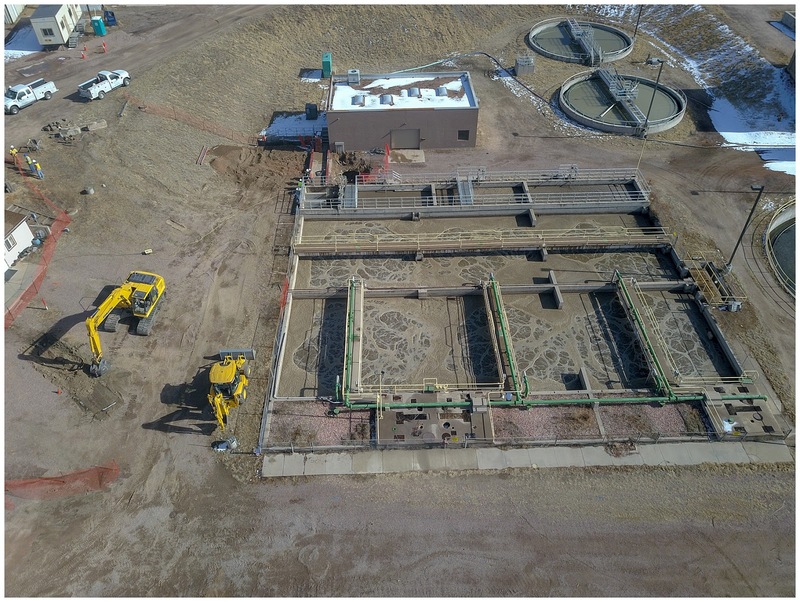 This plant is adding annoxic zones and dewatering.